Your favorite marsupial Crash Bandicoot™ is back! He’s enhanced, entranced and ready-to-dance in the Crash Bandicoot™ N. Sane Trilogy. 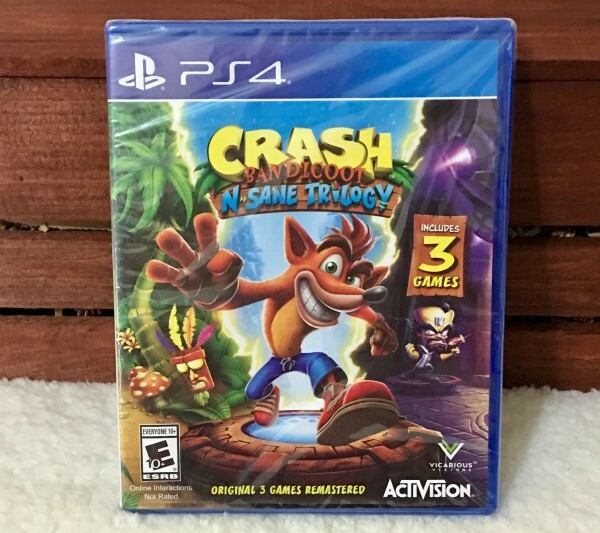 The Crash Bandicoot™ N. Sane Trilogy lets players spin, jump, wump and repeat as they take on the epic challenges and adventures from the three games that started it all: Crash Bandicoot™ Crash Bandicoot™ 2: Cortex Strikes Back and Crash Bandicoot™ 3: Warped. 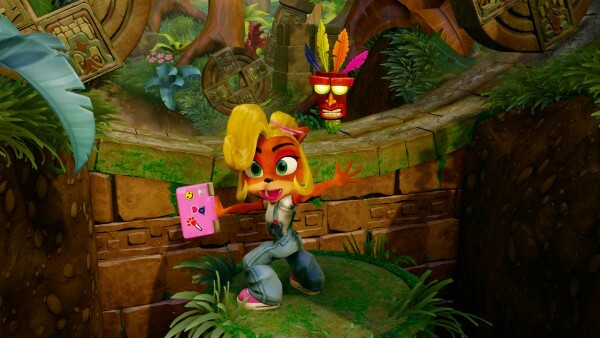 And to top it all off if that wasn't enough, you can even play as Coco, Crash's little sister in all three games. In the remastered Crash Bandicoot N. Sane Trilogy, Coco has decided to hack into the Time Twister to travel back in time to help Crash in his previous adventures. Now as a fully playable (and a bit sassy) character across all three games, fans can switch between playing as Crash or Coco.Both characters have an N. Sane set of special attacks –each with their own style!Where Crash body slams enemies, Coco takes them out with the impact of a double leg drop!Fans will love to see all her new moves and animations, including idle moves like dancing with Crash.